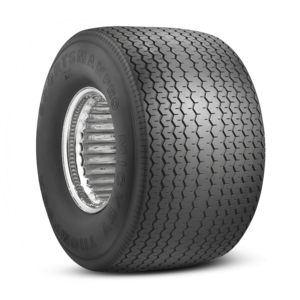 Mickey Thompson was a racer and an innovator. He created products to WIN. 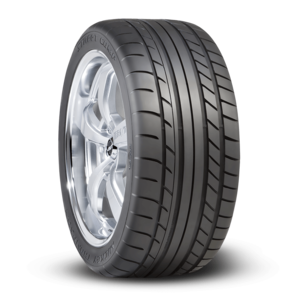 Mickey created the first “Low-Profile” 50/60/70 raised white letter tires. 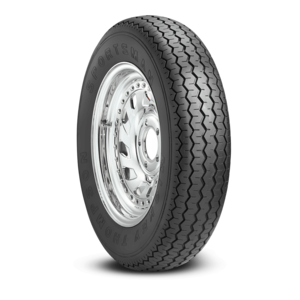 Today, Mickey Thompson is the recognized leader in specialty tires for Classic and Modern Muscle cars, Hot Rods, and Street Rods with the “Worlds Widest” rear tires and matching “Skinnys” for the front. Wild Wes is a painter, a pinstriped and an artist. Wes graduated from the Art Institute of Pittsburgh where he earned an Associates Degree in Visual Communications. Wes learned to paint when he was a child working with his dad in his small paint shop. At 12 years old with his fathers guidance, Wes began the to learn the body and restoration trade. Wild Wes had painted many award winning show cars by age 18. Immediately after graduation, Wes started his own business painting, pinstriping and lettering in Eats Canton Ohio. After 10 years he migrated to Las Vegas where began painting show cars for SEMA under his new name Sin City Kustomz. 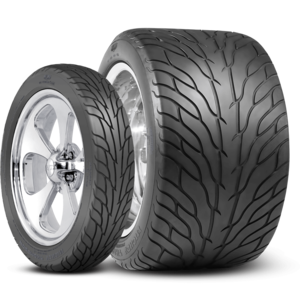 When Wes needs tires for his customer builds he often calls on Mickey Thompson. 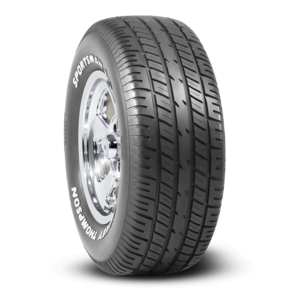 Mickey Thompson builds the widest and wildest Hot Rod and muscle cars tires available like the Sportman S/R. Wes and his TEAM have again relocated to their roots in Dover Ohio where they continue to create amazing builds with attention to detail.